With years of strategic partnership between APRN – IPRM and Global Alliance for Public Relations and Communication Management, the importance of international conferences will help to expand cooperation on issues and development of PR within the region. 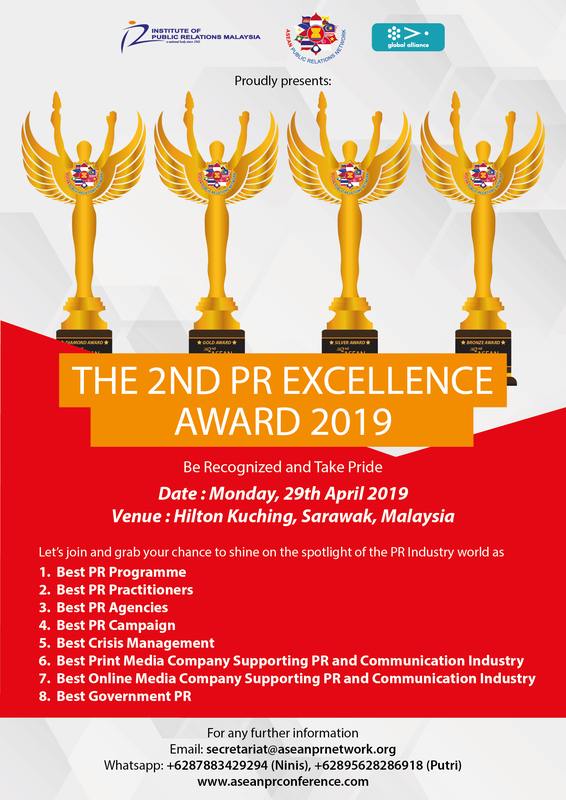 With PR professionals from around the globe gathering in one place, discussions on prospering and influencing the communication sector will be at its most powerful. 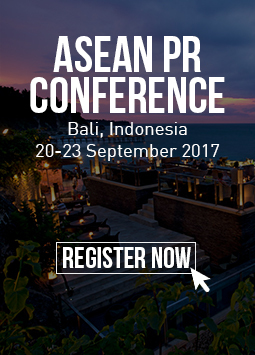 This international PR conference will focus on key issues relating to how professionals engage with their international publics. The forum theme “Communication, Attention, Tactics”, comes from the philosophy of a cat that has 9 lives. 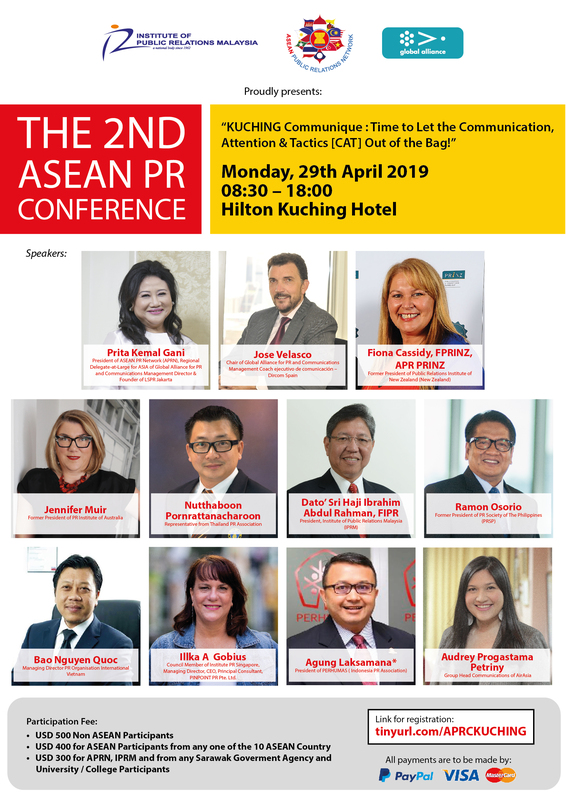 This means that the 9 best speakers from around the world will elaborate about their strategies and tactics to survive in the communication field, especially with such a diverse range of communication practitioners operating in South East Asia.